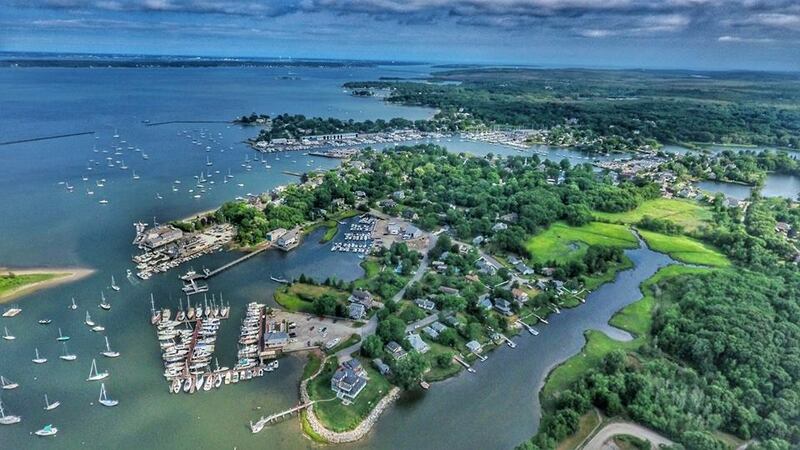 Below we've listed all the marinas on the east coast – and there are a ton – who abide by the same cancellation policy – a policy which allows boaters to book slips or moorings risk-free during the hectic migration south. In the event of any cancellation, 100% refund will be provided, so long as boater notifies marina of cancellation. No-shows may be subject to loss of one night's deposit, subject to the discretion of the marina. It's as simple as that: Be a good customer and let the marina know if you think you're not going to make it, so that the business can fill the spot and help other boaters in need of dockage. Fun fact: Dockwa itself doesn't have a cancellation policy – each of your reservations' cancellation policies is always that of the marina. 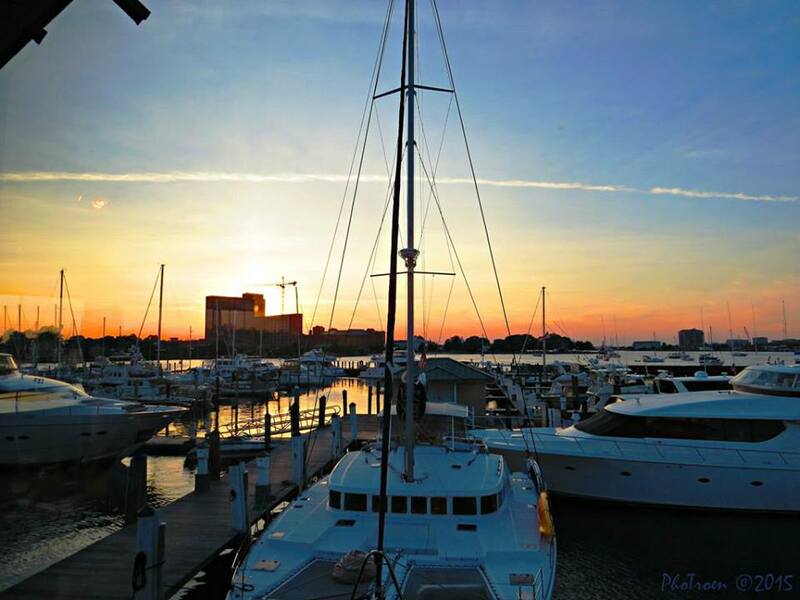 You can view any marina's cancellation policy at any time by visiting its marina profile in the Dockwa app or on dockwa.com. 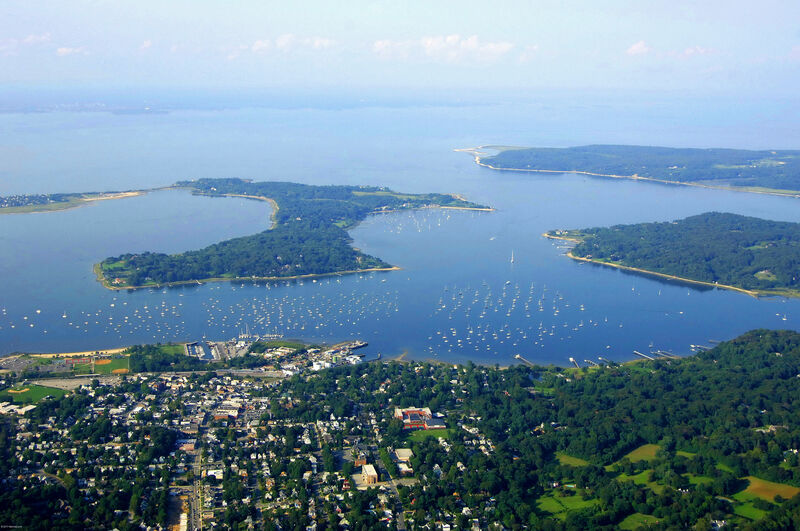 View all New York marinas on Dockwa. 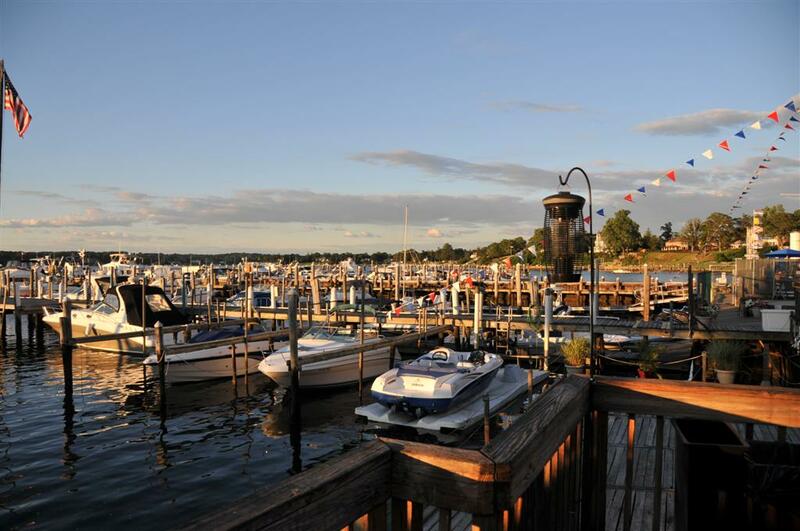 You can also explore the New York region on Marinas.com. 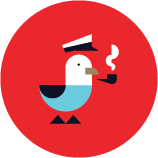 Okay folks: trying to link to more than a hundred snowbird-friendly marinas just seems silly. We'll keep working on it, but we do have other things to focus on this week (click here for Hurricane Irma and Hurricane Maria marina status updates). 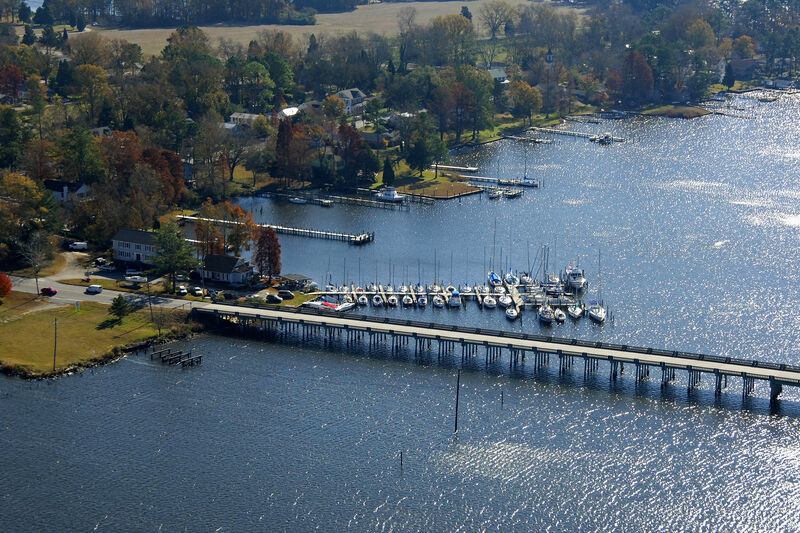 Luckily, it's easy to view all Maryland marinas on Dockwa. 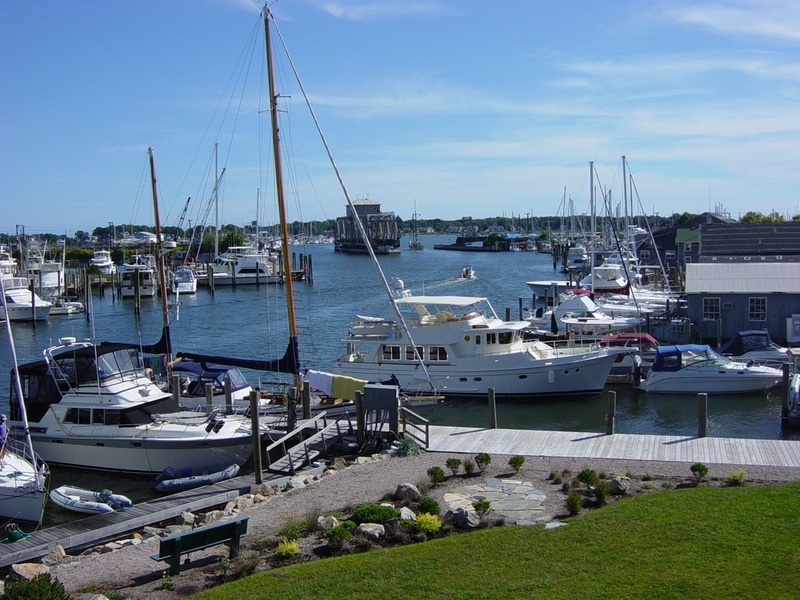 You can also explore the Maryland region on Marinas.com. While you're at it, download the free iOS and Android app here. 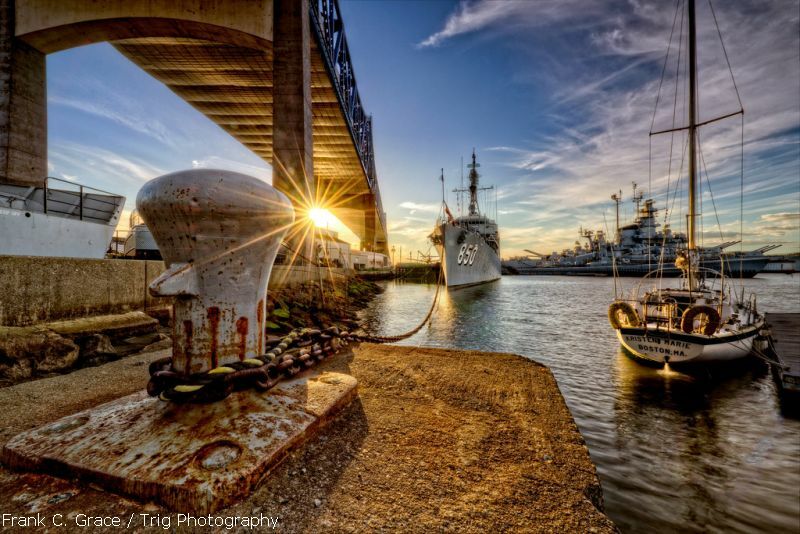 Special shout-out to Wharf Gangplank Marina, holding down the fort! Keep on keepin' on. View DC harbor on Marinas.com. View Virginia marinas on Dockwa and Marinas.com. 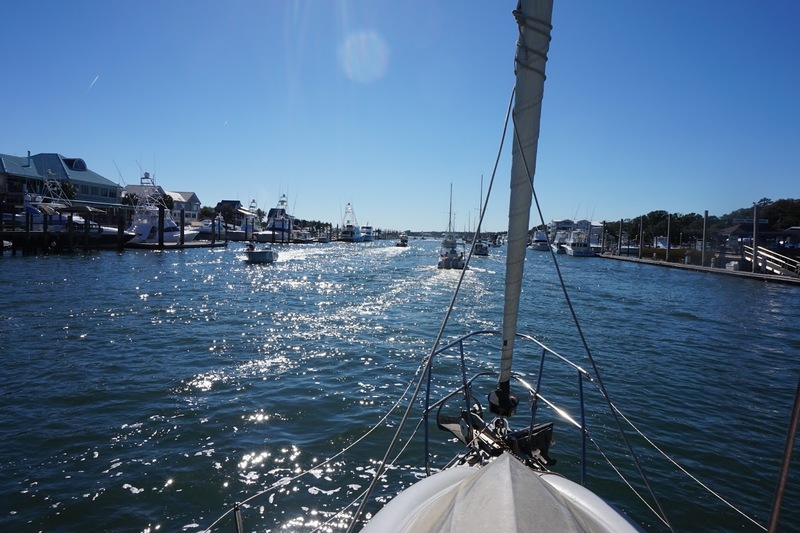 Explore North Carolina on Dockwa and on Marinas.com. 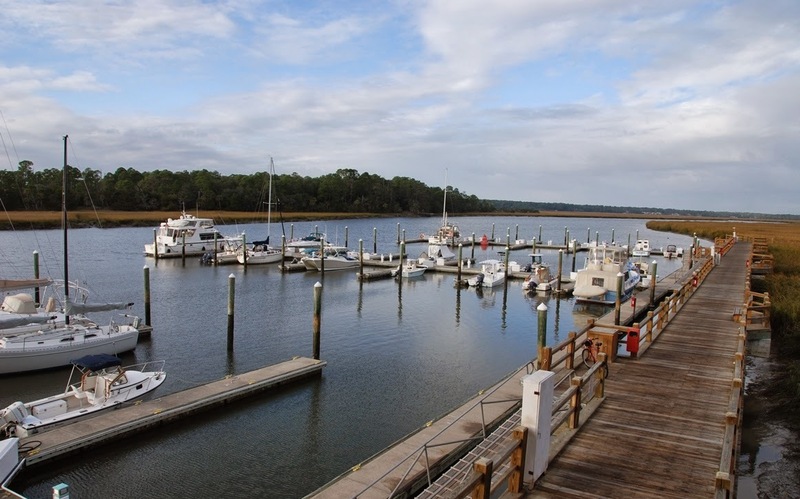 Explore South Carolina marinas on Dockwa and Marinas.com. View Georgia marinas on Dockwa and Marinas.com. You know the drill: Explore Florida marinas on Dockwa and Marinas.com. 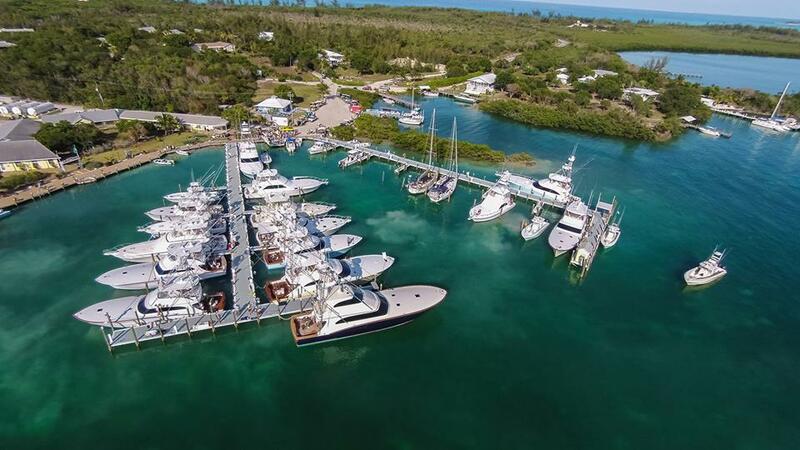 Last but not least: Check out the marinas of the Bahamas on Dockwa and Marinas.com! Thanks again to all the marinas who keep things flexible for boaters, so that captains aren't putting themselves at risk trying to keep on schedule or losing funds due to inclement weather. 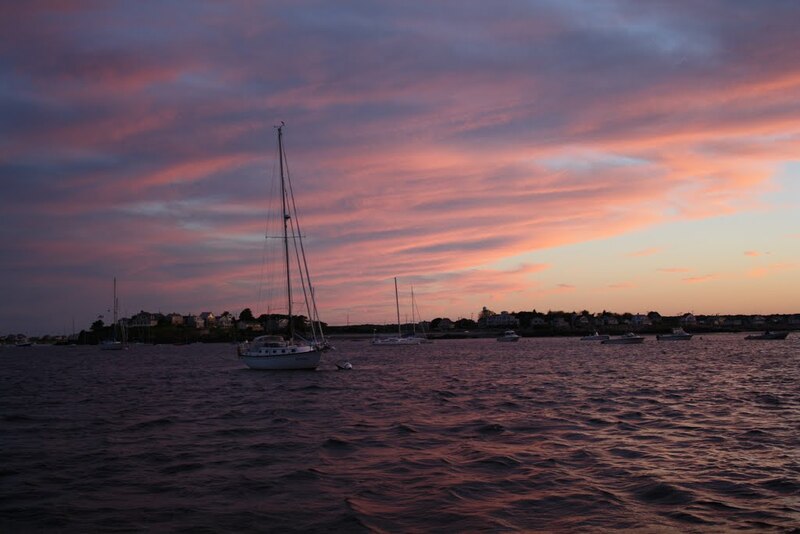 Thanks to the boaters who keep in good contact with marinas so they can best manage your arrival or delay.